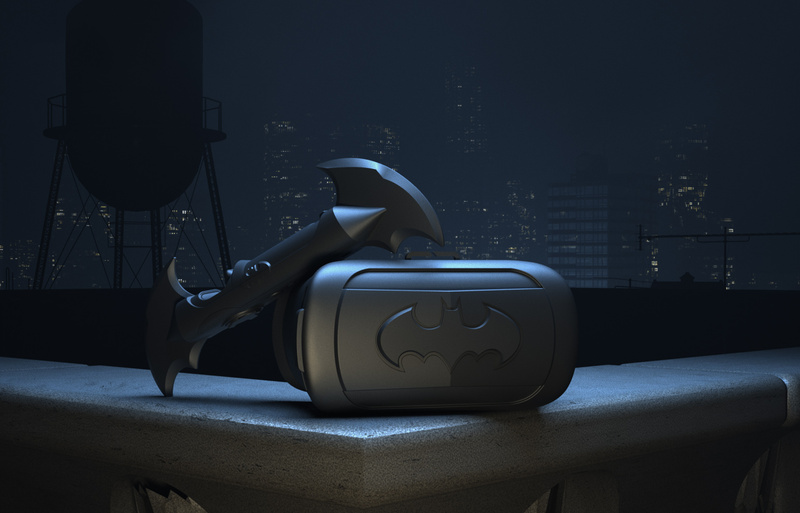 Step into the shadowy world of Batman, on a mission to stop the Joker in an all-new VR gaming experience. 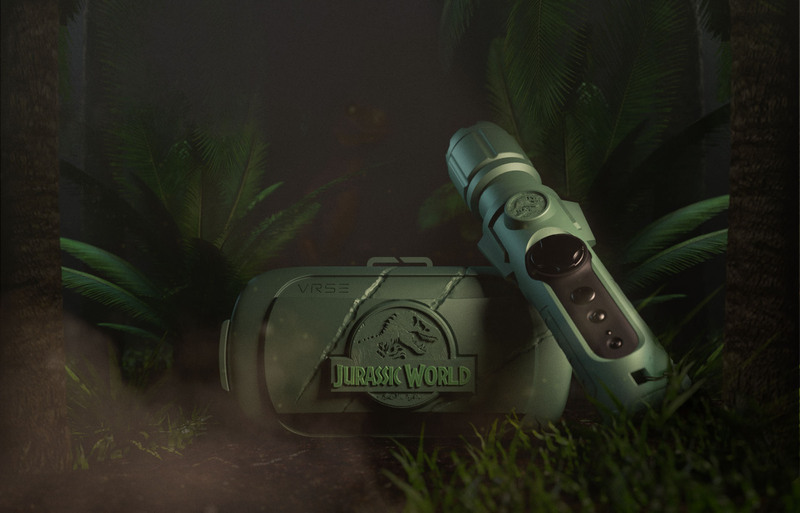 Explore lush Isla Nublar, on the lookout for the perilous predators of Jurassic World in a VR gaming adventure. Skyrocket LLC, Los Angeles CA 90066 USA.